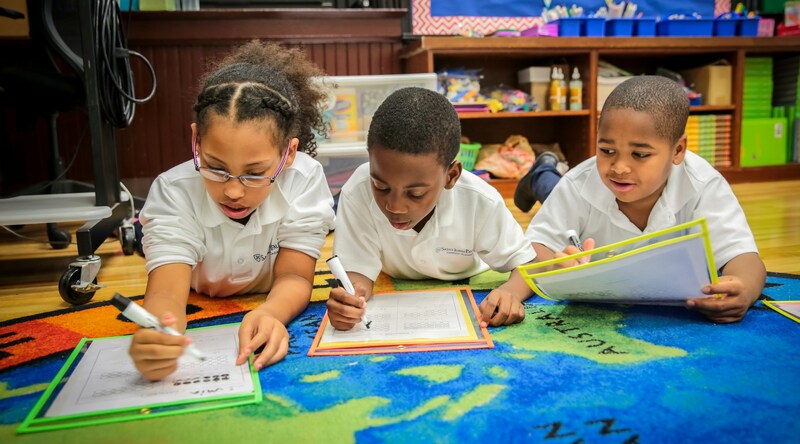 The Archdiocese of Boston has partnered with the Northwest Evaluation Association (NWEA) to deliver the Measures of Academic Progress (MAP) assessment for all elementary schools. MAP is an online, norms based adaptive assessment that gives schools data to impact teaching and learning in every classroom, for every student. These assessments are used to measure student’s progress or growth in academic skills. They let teachers know where a student’s strengths are and if help is needed in any specific areas. Teachers use the growth and achievement data from MAP to develop targeted student-focused instructional strategies. Saint John Paul II Catholic Academy administers MAP to students in grades K2-8 three times a year, (October, January, and May.) These tests are untimed and offered in Reading, Language Usage, and Mathematics. Below, please find a Parent Guide distributed by the Catholic Schools Office to answer any questions parents and families may have.